Other recent collaborations have been with Jos van Veldhoven (NBS), Adàm Fischer (SCO), Bart Van Reyn (Le Concert d’Anvers), Gijs Leenaers (Concertgebouw Chamber Orchestra), Mats Bertilsson (Drottningholm Baroque) and Philip Pickett (Odense Symphony Orchestra). 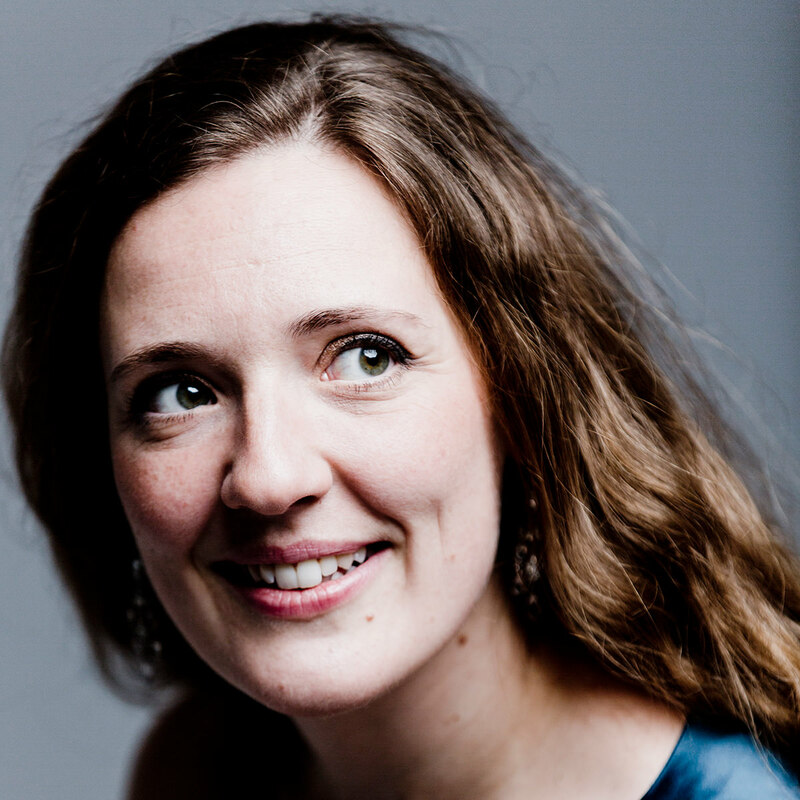 Clare also enjoys stage work: for example Chabrier’s L’Etoile (Opéra Comique, Paris), Venere in Monteverdi’s Ballo dell’Ingrate (BBC Proms), Galatea (London Handel Festival), mezzo/percussion in David Lang’s Little Match Girl Passion (Cryptic Theatre) and I Fagiolini’s ‘secret theatre’ project The Full Monteverdi. She staged Bach motets as part of GOTCompany’s critically acclaimed show ‘Death Actually’ at the 2014 Spitalfields Festival. Amore in Gluck’s Orfeo (Ministry of Operatic Affairs) is to follow in 2014.